Every year new diet programs come out, and older ones leave. People are always looking out for the best way to lose those extra points. 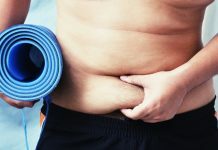 When they can’t come up with a personalized diet, they rely on commercialized diets to help them in their fitness goals. There’s nothing wrong with needing the extra help. According to the U.S. News, there are many people out there who are willing to pay for that help. Many of these diets work. Even then, you should watch out for scams. 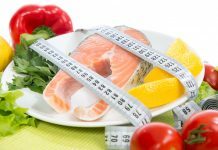 Here’s a list of the most popular weight loss diets out there which are guaranteed to make a change in your life. The flexitarian diet is featured in many of the U.S. News ranking lists of all the diet programs that exist. 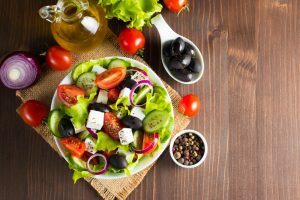 It’s one of the three diets in the list of best diets overall, best diets for diabetes, best plant-based diets, best diets for healthy eating and easiest diets to follow. The flexitarian diet can be described as casual vegetarianism. It balanced the need for meat with the rising interest in protecting the environment. It encourages reducing the intake of animal protein while increasing the intake of protein-rich plant-based foods. People on this diet eat more nuts and legumes like lentils, peas and beans. They eat very little animal and fish protein. 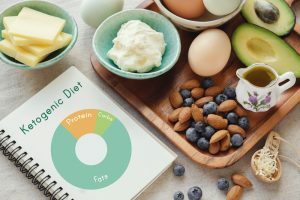 This diet works because it teaches you to balance your diet with heart-healthy foods while assuring that you get the amount of protein you need. It’s easier to follow for most beginners because it gives the benefits of a vegetarian diet without cutting your desires for meat. The reason why many beginners failed vegetarian and vegan diets is that their main source of protein is suddenly cut out. It’s easier to gradually rewire the brain and your taste buds to let go of meat. Mediterranean diet is also in the list of best diets overall. It’s tied with the Dash diet for first place. It’s included in all the same lists as the flexitarian diets such as the best diet for healthy eating and the easiest diet to follow. It’s a diet based on all the diets of people living near the Mediterranean Sea. According to many studies, these people have proven to be the healthiest ones in the world. They have less body fat and live longer than people from other places. People on this diet eat more fruits and veggies, whole grains, legumes, nuts, seafood, herbs and spices, and olive oil. The most emphasis is on fruits and veggies. They stay away from red meat and sugary food. However, they can eat in moderation high protein foods like poultry, eggs, cheese and yogurt. This diet is not strict. It gives you plenty of flexibility. The daily diet plan is up to you because it only gives a list of foods you should include and the ones you should avoid. Now, it’s up to you how to divide it all throughout your life. You can shape it to go according to your lifestyle. The Dash diet puts an emphasis on eating food that lower blood pressure and these options also happen to help with weight loss. It encourages people to limit saturated fat, red meat, salt, sugary foods and drinks, and tropical oils. It promotes people to eat more foods rich in protein, fiber, potassium, magnesium, and calcium. It’s a mix of vegetables and fruits, whole grains, lean proteins, nuts and low-fat dairy. Scientific studies back the diet’s claim. It does, in fact, lower the risk of heart diseases and lower hypertension. However, it’s not the easiest diet to follow. It requires a long-term commitment to changing your lifestyle, and many people struggle with it. The Keto diet is not on the list of best diets, but it’s still recognized by critics as one of the best diets of 2018. It was one of the top Googled diets of 2017. The original version was aimed at kids with epileptic seizures to help control the seizures, but the new version targets fat loss. It claims to help users select foods that will force the body into a ketosis state. The process of ketosis is when the body uses fat as energy when it has run out of sugar. It also claims to be able to suppress appetite. This diet promotes consumption of mostly fat and protein. It gives a very limited entry for carbohydrates from non-starchy vegetables. It’s a very new diet, so there’s a lack of studies to verify its claims. However, it’s worth noting that this diet will cause your body to be more tired before it gets used to it. Weight Watchers is the diet backed by Oprah Winfrey. It’s been one of the most popular diets for quite some time now. It was listed as best commercial diet and best weight loss diet. It’s tied with the flexitarian diet for second place in the list of easiest diets to follow. This diet works on a point system. It has a list of foods, and it assigns them points according to their nutrients. Dieters are encouraged to choose the ones with the lowest points which are given to filling foods high in nutrients. Sweets and fatty foods have higher points. Each person is given several points to aim for each day. It doesn’t limit any food, but you must choose wisely to stay in the range of the points you are given. 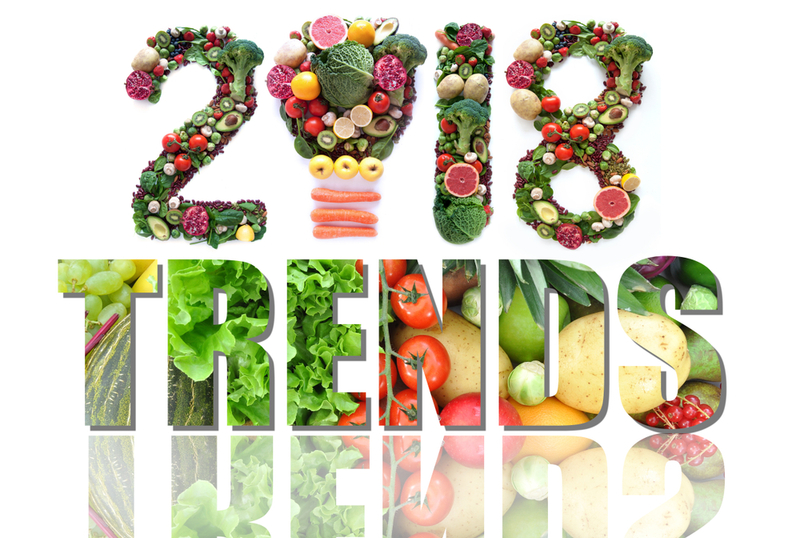 A vegan diet is one of the oldest diets, yet it’s still soaring in 2018. It was listed as best diets for diabetes. It’s one of the hardest diets to follow because it promotes the complete elimination of animals and animal by-products. Veganism has been recognized as one of the best diets suited to the sustainability of the environment. The vegan diet encourages people to be creative to find new meat substitutes. It encourages the consumption of more wholesome foods. A great vegan diet constitutes a variety of fruits, vegetables, and nuts that will give all the necessary nutrients without meat or fish. 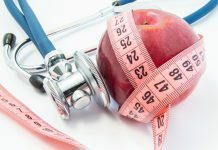 Volumetrics have been listed as best diets for diabetes and best weight loss diets. This diet watches out for energy density and calories in foods. Foods with higher energy density will also have higher calorie counts. Foods with lower energy density will have lower calorie counts for a high amount of the food. There are many weight loss diets available. Some of them tell you exactly what to eat while others serve more as a guideline. It’s up to you to choose which one fits you best.